By third grade children are ready to move beyond simple reading skills and into the mechanics and grammar of language arts. The games we’ve created for the third grade level focus on punctuation, types of nouns, and homophones. 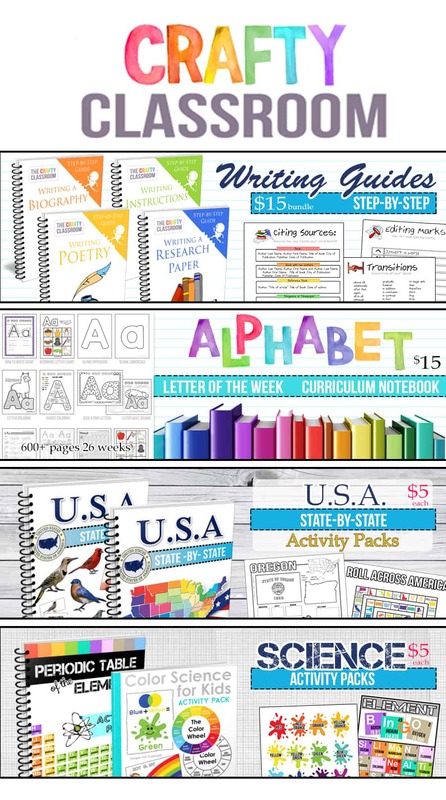 Theses are simple yet challenging games for children to play during free time. 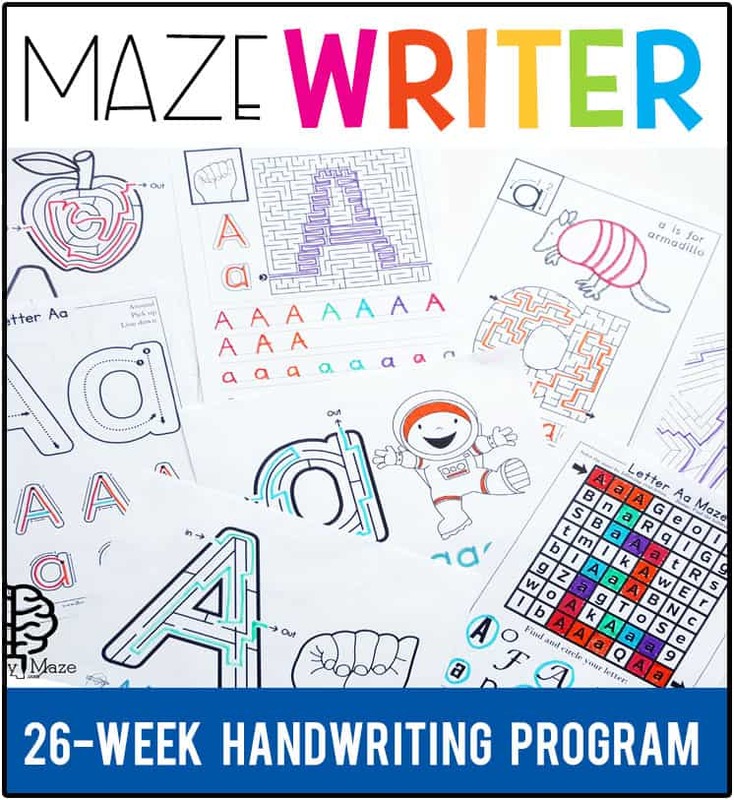 Help children build a stronger understanding of these key concepts by taking note of the suggested and supplementary resources. Hold the Phone for Homophones! 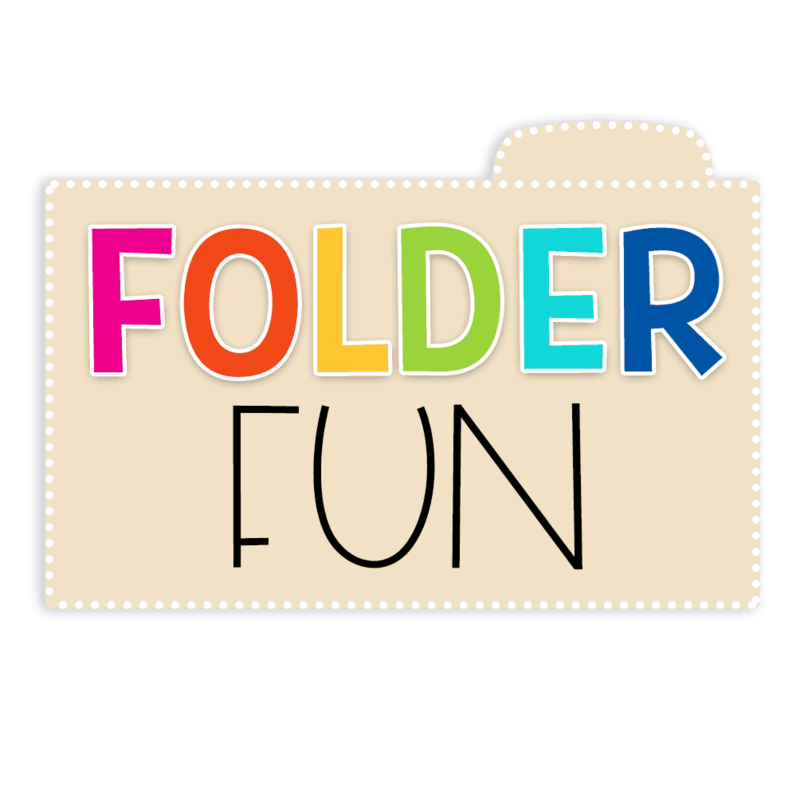 This free printable homophone game is super fun and super easy to adapt to your classroom setting. Homophones are words that sound the same but have different spelling and meanings. Children can play this game as single or multiplayer. 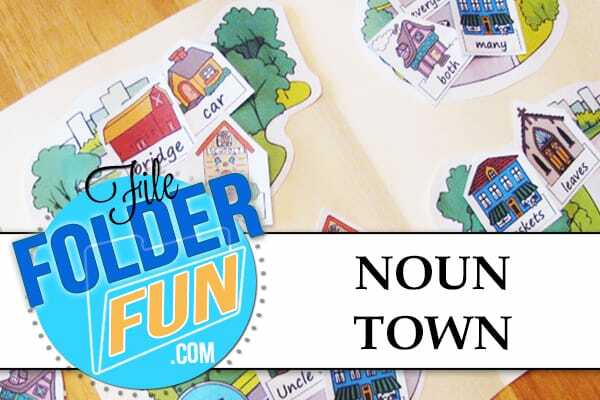 Noun town is a game for children to learn how to differentiate between different types of nouns. There are Common nouns, Plural Nouns, Proper nouns and Pronouns. Blank versions are available to expand your game. 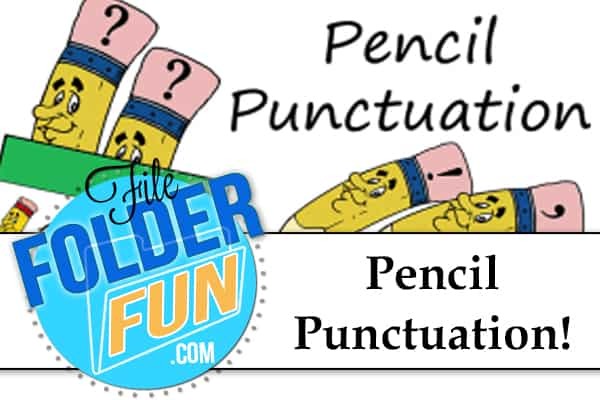 This is a great game for children to work on recognition of punctuation marks. The first page contains period, comma, question mark, and exclamation point. The harder page contains quotation marks, parentheses, colons, and semicolons. 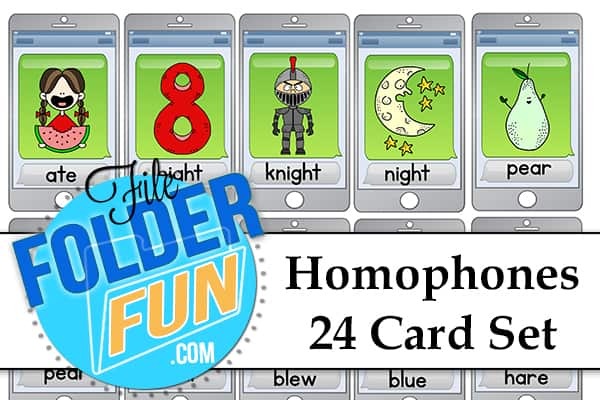 This is a great game for children who are learning the difference between the different meanings of To, Too, and Two. 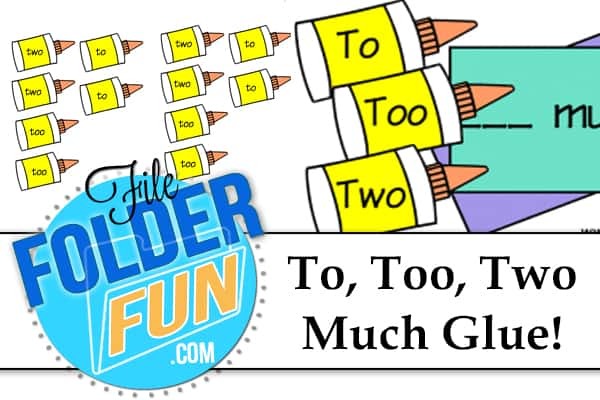 Children read the sentences on the board and decide which glue bottle correctly fits in the blank.